Hey, my name is Alex and I love to do graphic design. I have been doing graphic design for about 8 months now but have been working with Photoshop for about 3 years. 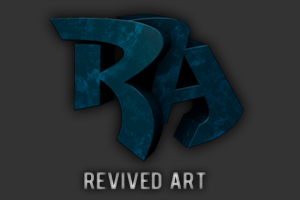 On my channel you can find speed arts, tutorials, 3D animations, 3D modeling and more! Prices for GFX can be found on my Youtube channel, I offer everything from interface backgrounds to 3D intros. Here you will see desktop backgrounds, speed arts, youtube backgrounds and more!